We invite you to read and learn from educational reports submitted by past grant recipients from recent years. 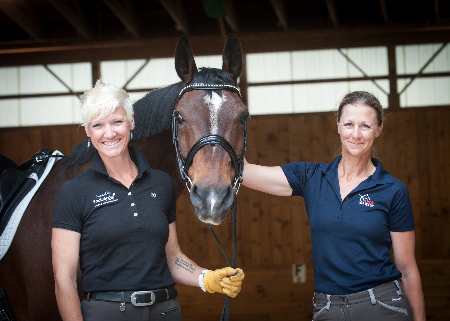 Featuring reports from riders who have received grants from the Fritz Young Professional Grants, Carolyn Van Cise Fund for Michigan Youth, Cynthia Aspden Fund for Youth and Young Adults, and International Dream Program Participants. 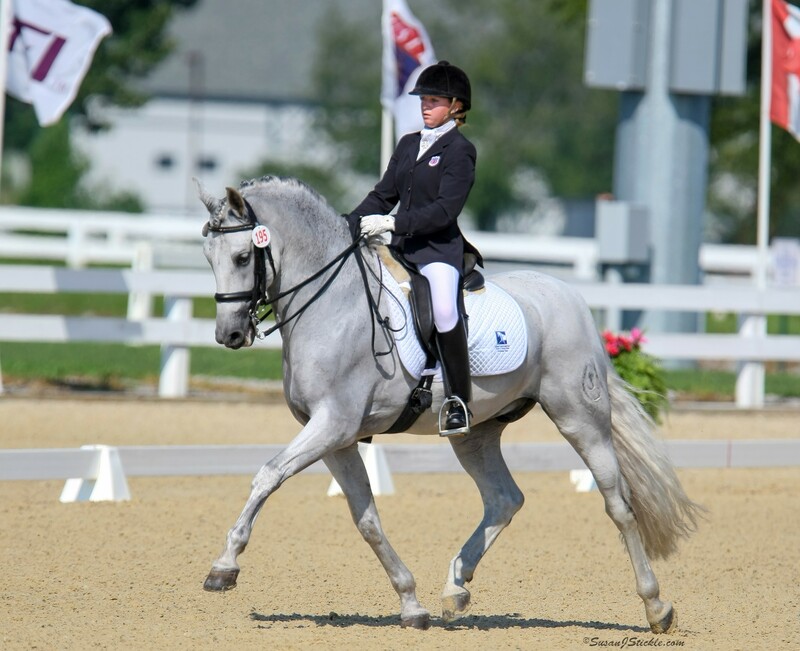 Featuring reports from Carol Lavell's Gifted Memorial Fund and Heldenberg Training Center Fund recipients. 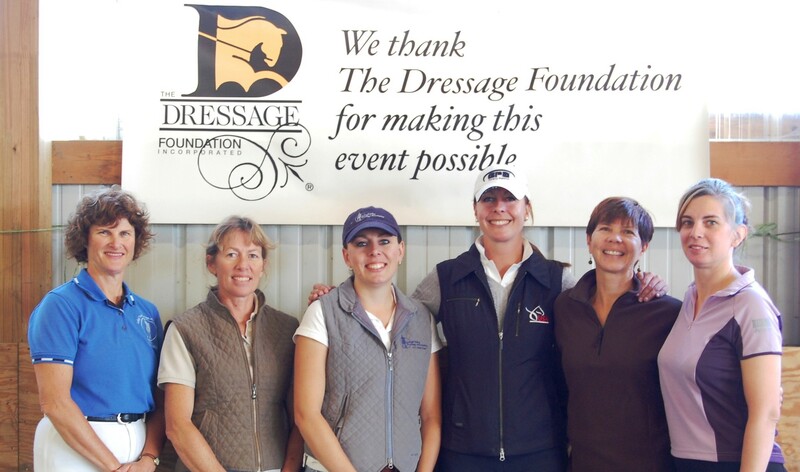 Featuring reports from Instructors and Breeders that have received grants from the Karen Skvarla Fund, Carol Lavell Advanced Dressage Prize, Lindgren Scholarship, Continuing Education Program, Trip Harting Fund and the Elysium Breeder's Fund.